- Comes with getting started guide and full instructions. 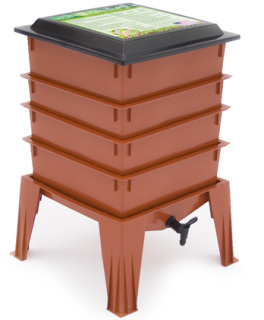 - Houses 5-8 thousand worms for year-round production with an 8-year life expectancy. addition to soil, it has a built in "worm tea" collector bin and spigot. - Includes one point of red wigglers, live delivery guaranteed! 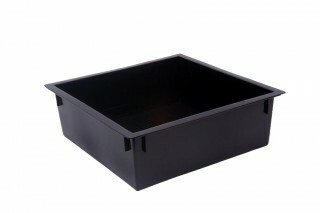 Single, stackable tray for use with Worm Factory 360 or standard model. 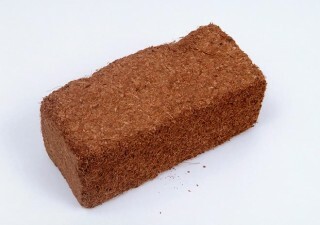 These Coconut Coir bricks help keep your worms healthy by balancing pH, retaining moisture, and replacing moss, rockwool, and perlite.